What do you do when the batteries that you use are of no use? The last thing to do is putting them in trash and forgetting about them. 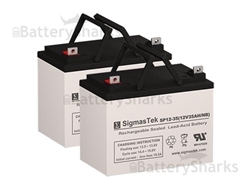 Whether the battery is used in your remote, flashlight, car, child’s toy of power tool, you should realize that batteries take years to decompose. Once they do, they are responsible for releasing dangerous chemicals into the soil we grow plants on, the water we drink and the air we breathe. The issue of battery disposal is one that has garnered global attention and hype. Increasingly places around the world are encouraging people to recycle their batteries instead of letting it rot in your trash can or as part of your litter. In some European Countries for example the governments are making laws to enforce the recycling of batteries on their citizens. In the United States as well, there are many states that have legal rules and regulations that warrant the recycling of batteries. Taking a leaf out of their own book the US congress has also gone on as far as having created and passed the Mercury Containing and Rechargeable battery act in the year 1996. 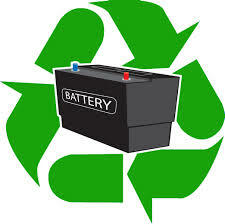 The act was created to make streamline the process of rechargeable battery collection done by product manufacturers. The act was primarily based on the collection of and the recycling of Ni-CD batteries. 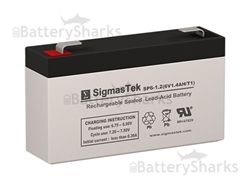 Some Sealed Lead acid batteries though have also been collected and recycled as a result. Simply put, the act basically lays down the following pointers for regulated batteries. 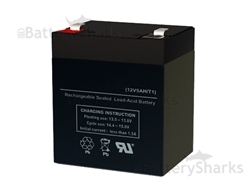 The Batteries must be produced in a way that they are easily removable from consumer products. This step would allow for easier recovery of the batteries to be recycled. The labels on the batteries that indicate the company that made it and its type and size also need to have their chemistry printed on them. In addition that this, each battery needs to have a three chasing arrows symbol and a phrase that indicates and encourages people to wither recycle their batteries or safely dispose them off. There needs to be a united effort for battery collection. Battery collection needs to be done uniformly with coordination between collection, transport and storage of certain types of batteries. Some of the batteries that contain mercury need to be phased out gradually from use. As a response to the drive for environmental protection by recycling of batteries, a large number of states and cities have taken responsibility of informing the general public about it. California for example legislated with the California Universal Waste Rules that warrants these batteries to be recycled. Similarly, Seattle, WA has started to have Area wide battery recycling days to raise awareness among the general public regarding this cause. The day is celebrated on June 28th and was started in the year 2012. The usefulness of batteries in our lives cannot be mistaken. Yet, the chemicals used in its creation can be harmful for all of us, and it is best that we recycle batteries or dispose them off safely instead of dumping them in regular trash.